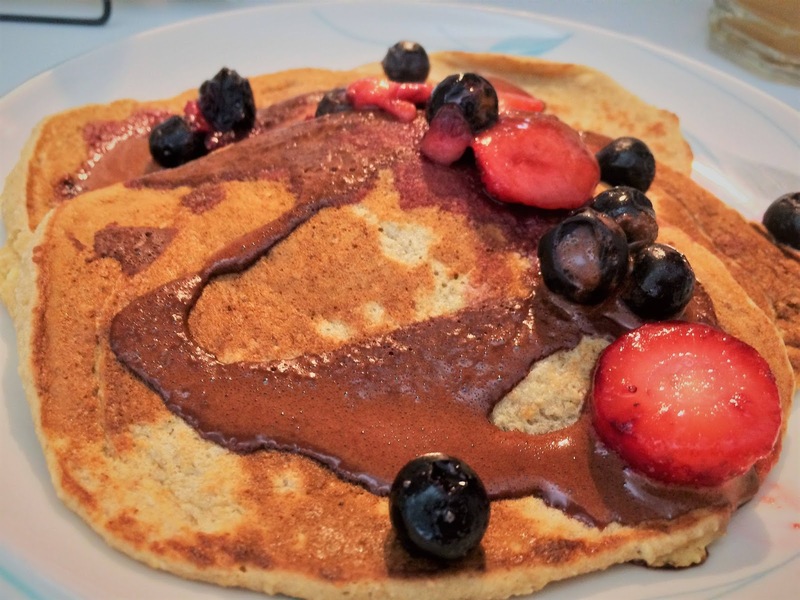 Breakfast is such an important meal for getting your first boost of energy for the day, but some people struggle with getting healthy food in. 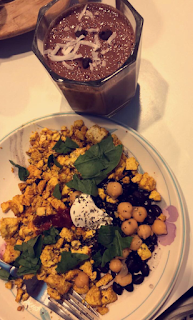 I have been trying to switch my breakfasts up more often lately and have been trying a lot of new things. I have been trying to incorporate a lot of fruit into breakfast for essential vitamins in my diet like vitamin C, D, E, and K. Another thing I have noticed since switching my diet and lifestyle is that I have been so much so productive in my day and have not been getting tired. I have not needed as much coffee and I really only drink a little because I personally like the taste. 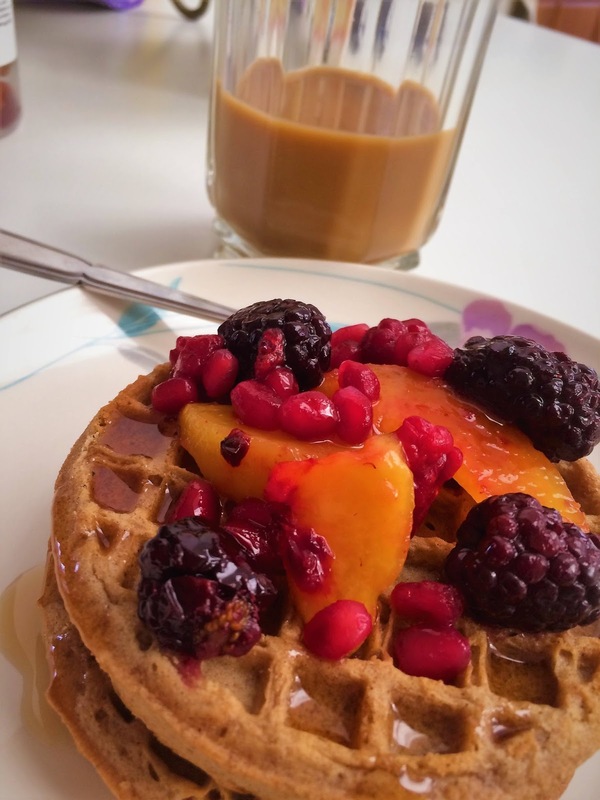 For this first breakfast, I have a waffle topped with peach, pomegranate, blackberry, and raspberry. I have also made a tofu scramble, which I like a lot because it does not have that rubbery texture like eggs do. I usually break up some tofu in a pan and season it with ginger, paprika, turmeric, garlic, and nutritional yeast. You can also top it with herbs, salsa, ketchup, tomato, or any other ingredient when it is done cooking. I also have a side of oatmeal, which I usually mix in peanut butter, nuts, hemp seeds, and cinnamon. I usually top my oatmeal with fruit as well. This way my breakfast will have a lot of vitamins, protein, omegas, and fiber! This is one of my favorite meals to make. You can either do a waffle or pancake that is homemade, or you can use store bought ones if you are in a pinch for time. Sometimes for breakfast I like to make pancakes, waffles, or crepes with various toppings. For the photo below, you can take oats and grind them up in the blender to make flour. Then I add banana and almond milk (you can also substitute another dairy free milk for this recipe). Then, when these are cooking I sometimes make a sauce out of berries, or I take cacao powder and make a chocolate syrup by mixing it with water and a tiny bit of maple syrup. 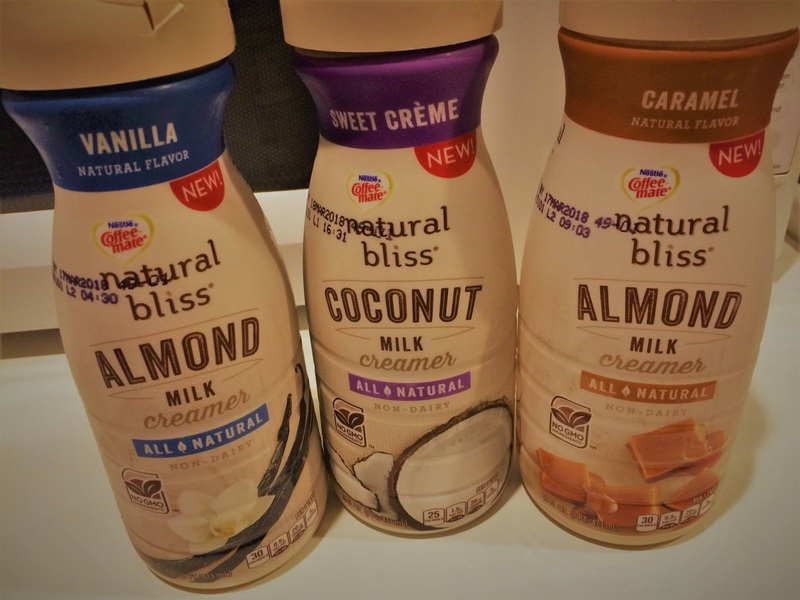 A lot of people have expressed that they have a hard time looking for dairy free creamers that are not just lactose free, but do not use and dairy whatsoever. These options are becoming so much more common to find in stores. 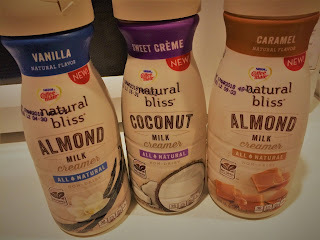 I prefer to use either the creamers by Silk, or I like these almond or coconut milk creamers from coffee mate. For the next picture below, I have a smoothie which is almond milk, banana, and cacao powder blended together. I have it topped with coconut and chocolate chips. I also have a tofu scramble with spinach, chickpeas, beans, salsa, and cream cheese. I topped it with some herbs which gives this southwestern style scramble a bit of extra flavors. 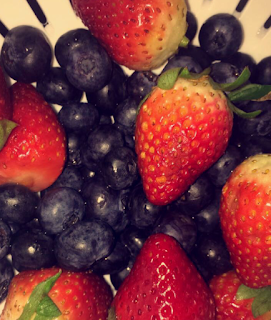 I have fruit on the side almost every day and it leaves me feeling extremely energetic! I hope you have a wonderful weekend and have some healthy breakfasts. 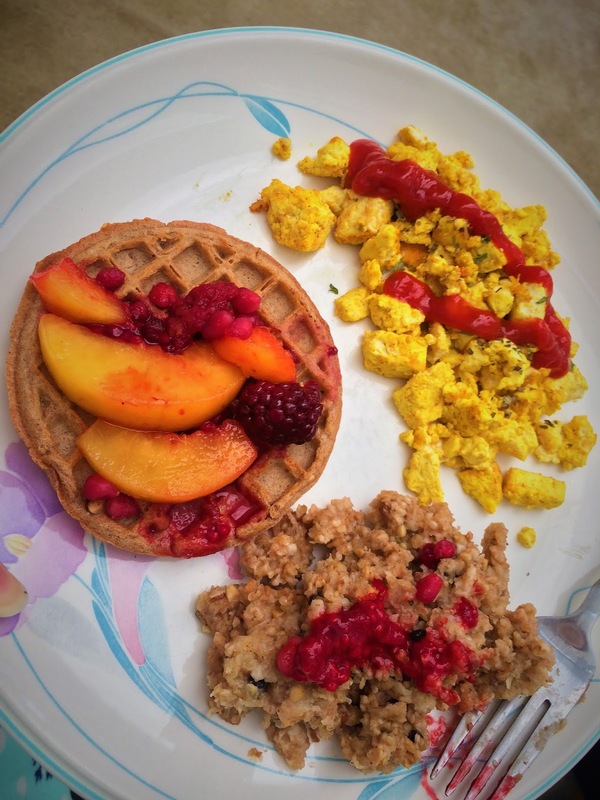 You can enjoy pancakes, waffles, fruit, tofu scrambles, coffee, and many other delicious breakfasts! Happy Friday!